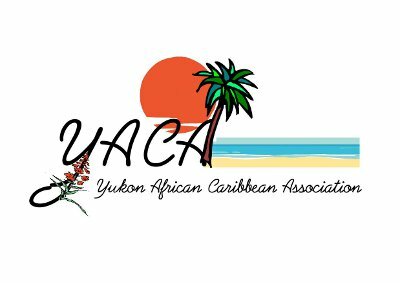 The Yukon African Caribbean Gala is an event aimed to enhance awareness of both African and Caribbean cultures by sharing with the Yukon community different elements of the heritage such as food, music, exhibition, presentations and social interaction. The event will used to promote the African Caribbean Association in Yukon, by connecting with the community in the heart of charity, solidarity and sustainable development fir change. All YACA activities and projects will be done in Yukon Territory, as its main base of the association. The organization will have projects in various areas of the territory, and through its upcoming website and the newsletter and newspaper, will inspire even other communities outside of Yukon, and use the information and the opportunity effectively and it could lead some to relocate and make Yukon their home. The African Caribbean Association started in September, 2010, and registered as incorporate society.